Want to improve agent performance for better business results? BMP’s Call Center Training Audit is designed for organizations that want to understand how effectively their learning programs equip agents to serve customers. The output of our Assessment is a set of recommendations for building a more effective learning program. 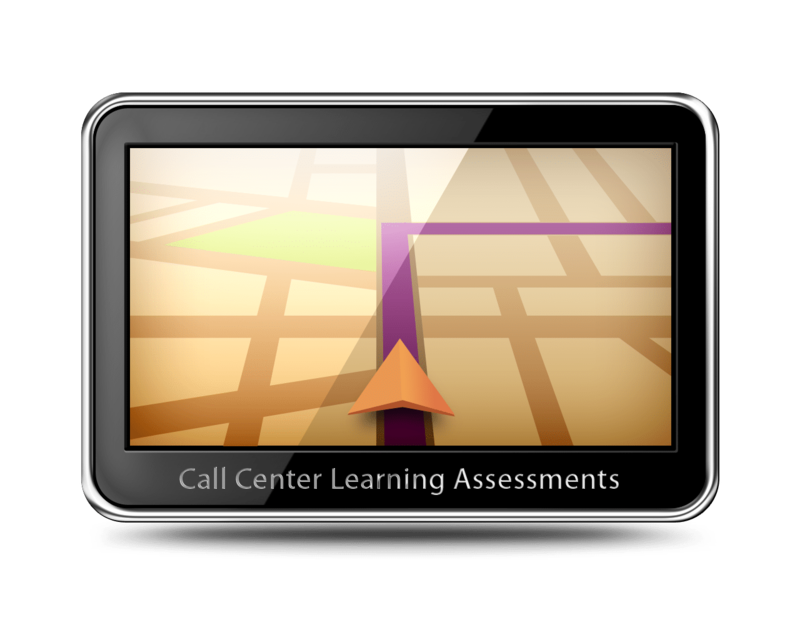 The Call Center Training Audit includes a pre-visit review of agent performance data and training program information, followed by in-depth, on-site discovery conducted by BMP’s learning industry expert. The assessment reveals areas of opportunity for improvement in the areas of people, process, and technology. Want to know which learning strategies will result in performance gains? Training Organization Review: We want to understand the nature and size of the training department, how it is structured, and where it resides in your organization. We review organizational charts, job descriptions, and annual performance review criteria. Training Materials Review: We review and evaluate a broad sample of learning materials such as Instructor Guides, slides, handouts, and/or e-Learning modules. We evaluate the instructional design quality of materials. Quality Assurance Program Review: We review quality scorecards, definitions documents, and recent QA trending data. We then schedule a time to come on-site to dive deeper into the people, processes, and technology that support learning. The on-site discovery is led by BenchmarkPortal’s Training Strategy Consultant. At the end of our on-site visit, we will conduct a one-hour debrief session with operations leadership to discuss preliminary findings and potential areas of opportunity. This will allow your management team to give feedback on our preliminary findings and recommendations.